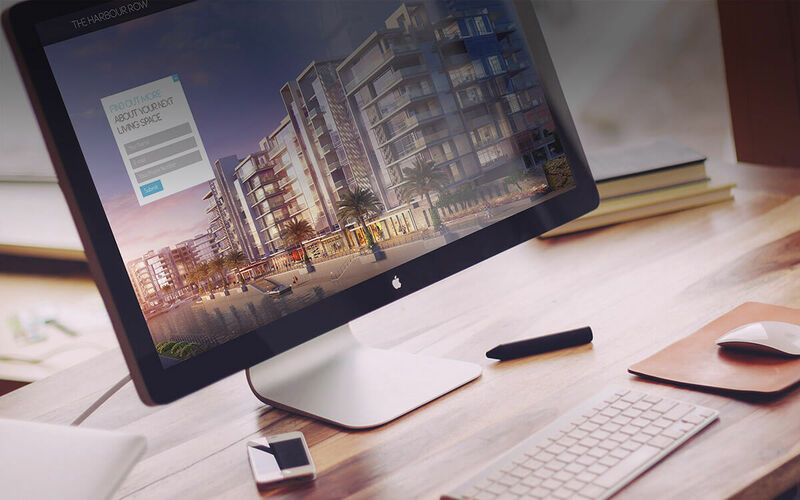 Unisono is proudly working with one of the leading real estate developers in Saudi Arabia in their brand-new, customer-friendly KSA real estate website. The company is owned by a renowned group in the region and was established in 2002. It has since been one of the leading real estate developers in the Kingdom providing the Saudi market with holistic solutions for their real estate needs. 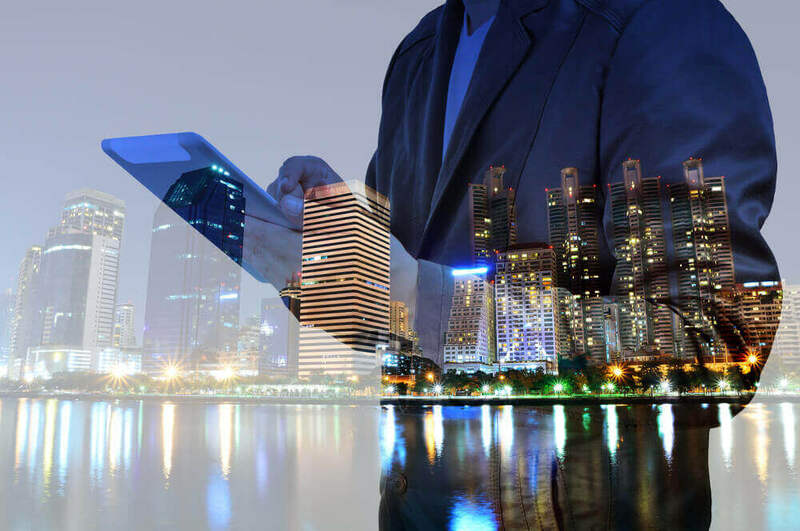 Up to this day, the company continuously sets new standards, pushing the boundaries of the industry and never failing to achieve optimum client satisfaction. The real estate website project kicked off towards the end of last year. Since then, the client gained even more respect and appreciation for our work, processes and the strategy we put into everything we do. This kind of feedback fuels our passion to deliver world-class results that add value to our clients’ businesses. Since we were awarded the project, the client has been a true partner, visiting our office and sharing insights regularly. The relationship has now grown and it has opened doors to us handling projects for the client’s sub brands. The development of the KSA real estate website will create an avenue for future businesses and opportunities for our client. The project will entail designing the graphical user interface as well as handling the programming and content creation of the website. The end result will be a fully functional, high end, modern and user-friendly website for our beloved client. Unisono was appointed to work on this project with the strength of our creative portfolio and we are certain this project will soon be a valuable addition to it. Check out our previous digital projects by clicking here. 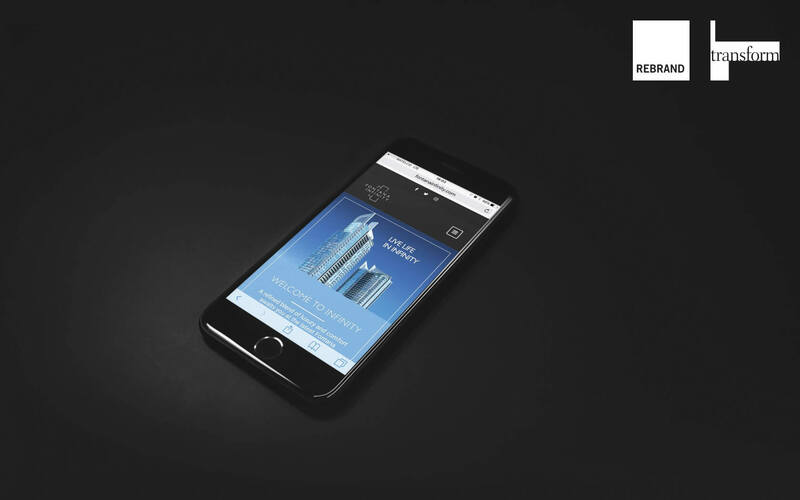 KSA real estate brand improves digital presence.